Travis Finally Proposes To Kylie! What's Her Answer? Travis Finally Proposes To Kylie! What’s Her Answer? Start of an amazing love life! 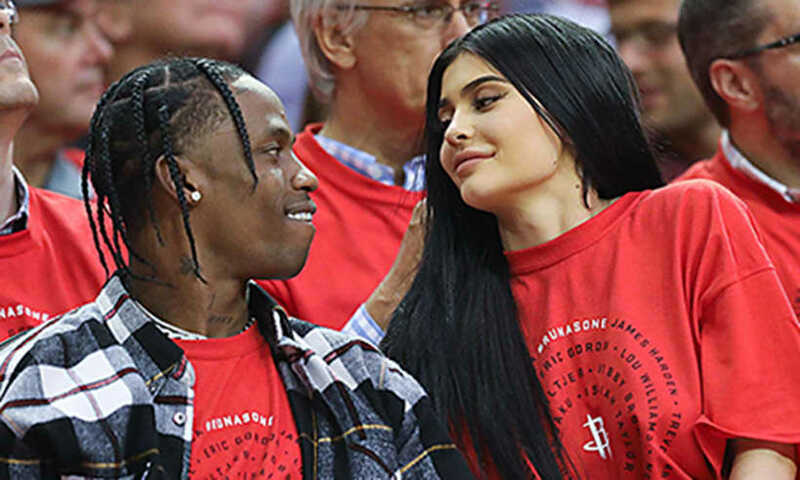 Travis and Kylie frequently kept meeting each other on several occasions publically and in private, this made things pretty clear for the fans that they were a couple now. Kylie and Travis have a baby together! Kylie delivered her first born at Cedars-Sinai in LA. This is the same hospital where sisters Kim and Kourtney gave birth to their child. Jenner gave birth to the baby girl. Travis Scott and Kylie Jenner welcomed their first child on Feb 1st. Kylie was so excited about the birth of her first daughter and named her Stormi Webster Jenner. Having a baby made their relationship much deeper. Since the birth of Stormi, Kylie and Travis’s Relationship has bloomed deeper. They not only have fallen in love deeper, they’re also thinking about having more babies together. Are they ready to get married? Did Travis really propose?